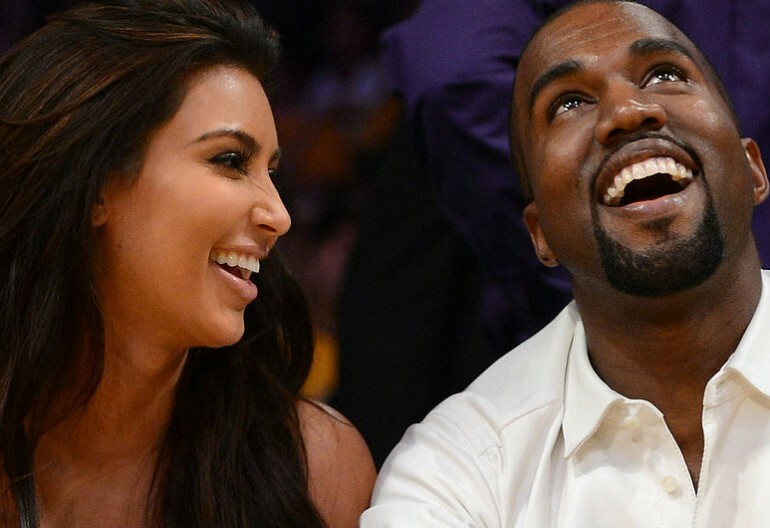 #ICYMI: The Kimye Wedding Is Happening! 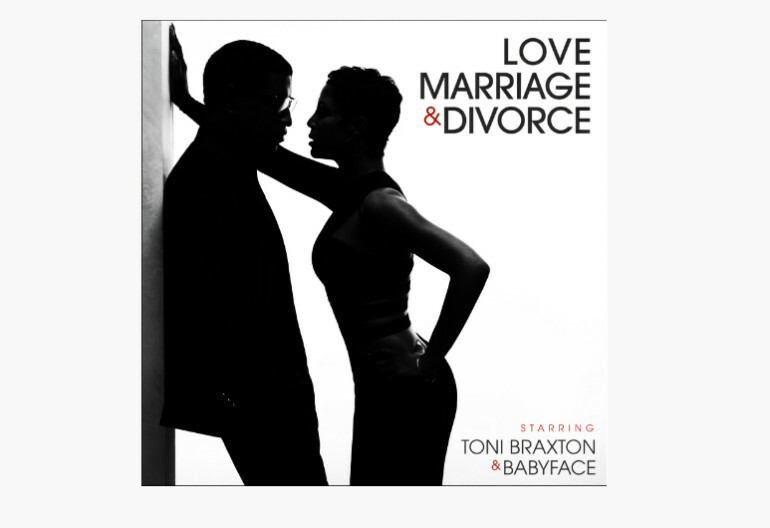 TONI BRAXTON AND KENNY ‘BABYFACE’ EDMONDS DUETS ALBUM, LOVE, MARRIAGE & DIVORCE NOW SCHEDULED FOR FEBRUARY 4th, 2014 RELEASE ON MOTOWN RECORDS, IN ADVANCE OF VALENTINE’S DAY ! 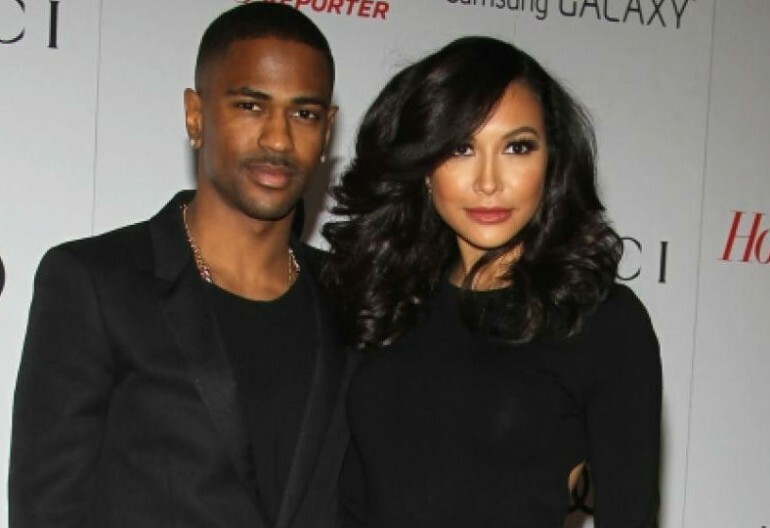 TONI BRAXTON AND KENNY ‘BABYFACE’ EDMONDS DUETS ALBUM, LOVE, MARRIAGE & DIVORCE SET FOR DECEMBER 3rd RELEASE ON MOTOWN RECORDS!